This is a new series of product-focused blogs to help our customers achieve even greater ROI with LevelEleven. To view other stories in the series, click here. Today, Salesforce unveiled Einstein High Velocity Sales Cloud: an AI-powered interface that allows reps to access their sales scorecard, activity capture, lead scoring and other tools in a single platform. One of the most exciting features of this release is the Lightning Sales Console, which allows reps to create a highly personalized workspace without needing to toggle between multiple apps. With the Lightning console, users can pick and choose which tools they want to appear in their workspace. LevelEleven’s Scorecard in the Salesforce Lightning Sales Console. Salesforce users can also bring components into their Lightning console from select AppExchange partners, including LevelEleven. This means that LevelEleven users will now be able to add their personalized sales scorecard right into their Lightning console workspace (pictured above), so key sales metrics can remain front and center. But that’s not all. Read on to see what other new and existing Salesforce features make up the new Einstein High Velocity Sales Cloud. Here’s a quick summary of the productivity tools sales teams can utilize within the High Velocity Sales Cloud. Einstein Lead Scoring: Machine learning provides reps with the best leads and relevant information at all times. Einstein Activity Capture: Salesforce connects with email and calendar tools to automatically capture interactions with customers. Lightning Dialer: A single-click dialer allows reps to call new leads directly within the Lightning console. Salesforce Engage: Real-time prospect engagement notifications help reps to connect with the right leads at the right time. LevelEleven Scorecard: Set daily, weekly and monthly activity goals for reps and track execution in real-time with personalized performance scorecards. Lead Scoring and Activity Capture are generally available with a Sales Cloud Einstein license. The Lightning Sales Console is currently available in an open beta and will be generally available later this year with a Sales Cloud license. Salesforce Engage is available for $50 per user, per month with Pardot. And the Lightning Dialer is available currently in the U.S. and Canada at $45 per user, per month for the outbound dialer (with the inbound dialer costing an additional $5 per user, per month). 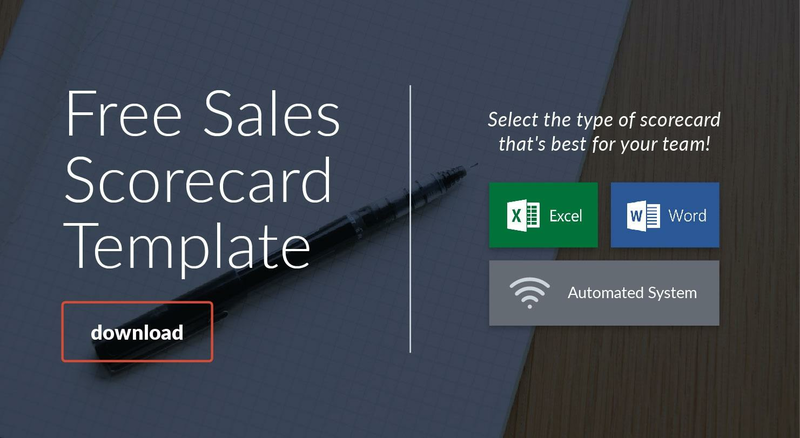 The sales scorecard is currently available to all LevelEleven customers. Click here to learn more about how you can integrate your scorecard into the Lightning Sales Console. Not a customer, yet? Start here!